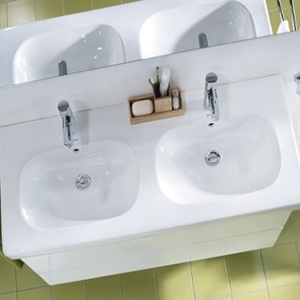 Along with baths and toilets in a bathroom, basins form the main focal point of the room. 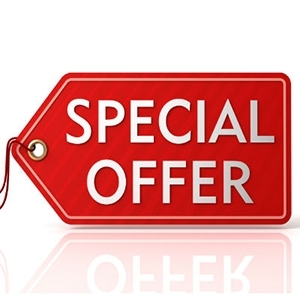 We stock them in a huge variety of different styles, sizes and colours, meaning that anyone looking through the selection here will be able to find exactly the right one for them. 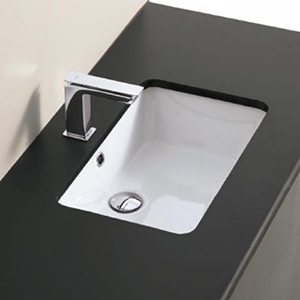 What’s more, sinks at the Bathroom Discount Centre are all discounted heavily, meaning that we have some of the cheapest around! 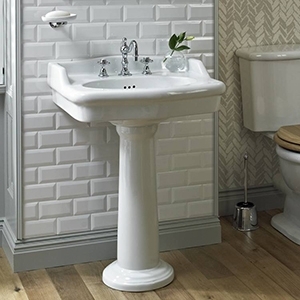 We really do ensure that everyone can afford to have the bathroom of their dreams. 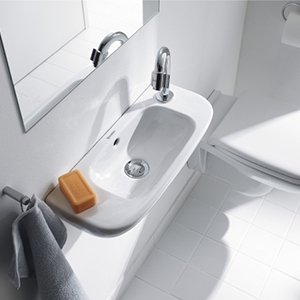 You’ll notice we have many different sections for washbasins. 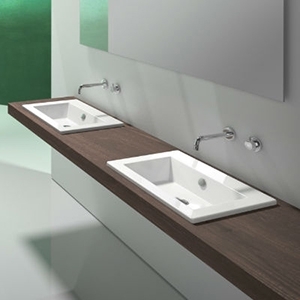 These include cloakroom, double, pedestal and wall mounted sinks. 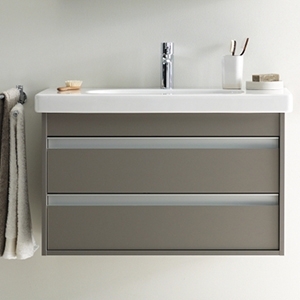 You can also choose from a countertop, undermount or a half and half option. 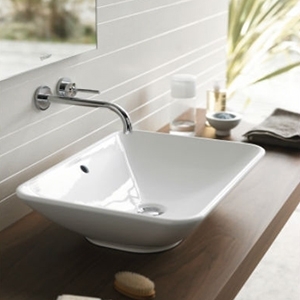 So when you’re looking for a washbasin, make sure you look through all the sections before making your mind up on which one to go for. We only stock products from the very best manufacturers around – places such as Lefroy Brooks, Benesan and HIB – so wherever you look you’ll find great options at prices you can afford. 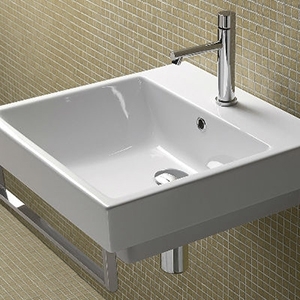 Is it a Sink or a Basin? The answer is that both is true, but is a question that has often puzzled us so we thought we’d see if we could find out the answer. 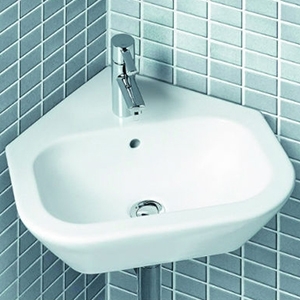 According to various sources a sink consists of a bowl shaped receptacle that has running water to fill it and a drain to empty it, whereas a basin is an open topped container that is used for washing. 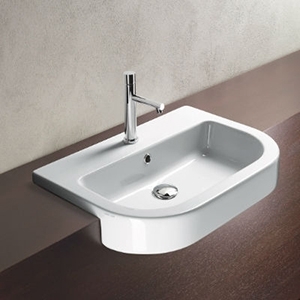 So, please take a look through the huge selection of bathroom basins and sinks right here on this site. 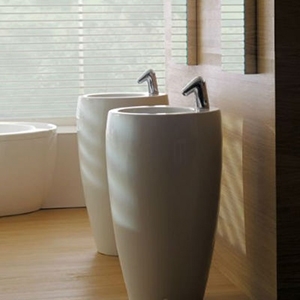 We know you’ll love what we have to offer, and will be back to look through the rest of our products when you need something else for your bathroom in the future, whether it’s a small accessory or an entire bath!